Note: The steps below will guide you on how to change the language of your web app and notifications (e.g. emails and push notifications). 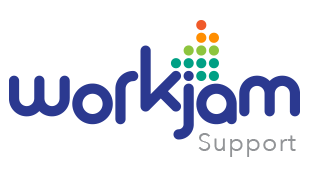 WorkJam mobile apps detect and automatically adjust to the language settings of the mobile device. Click on the avatar (profile picture) in the top right corner, and select Settings from the drop down menu. The page will refresh into the selected language.